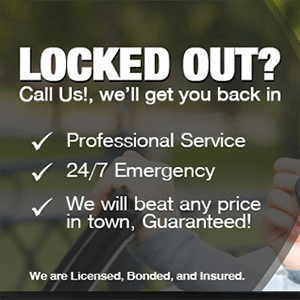 Quad Cities Locksmith | (563) 424-6665 Best Prices! Quad Cities Locksmith – We are a family owned Locksmith company who proudly provides mobile locksmith services to our Quad Cites community and the surrounding areas. 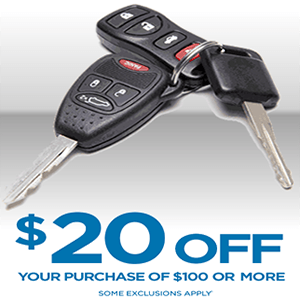 We are known for our friendly and affordable locksmith service. If you lost your car keys or just got locked out in the coldest day of the year we will be there ASAP to provide you with a quick and professional locksmith service and get your back to your daily routine. Here at Quad Cites Locksmith our trained locksmith professionals have their service vehicles fully loaded equipment and prepared for fastest and most efficient locksmith service possible. Our 24/7 emergency locksmith service is available year round. 30 Minutes Locksmith response time! When you are locked out of your house, car or business, you need someone there quickly! The Quad Cites Locksmith Team has technicians out and about throughout the Davenport, Moline IL, Bettendorf IA area. Plus, each and every one of our Locksmith vehicles is equipped with TechsApp management system which allows our locksmith service better response time and accurate dispatching. Davenport IA, Bettendorf IA, Moline IL, East Moline IL, Rock Island IL, Coal Valley IL, Colona IL, Blue Grass IA, Walcott IA, Silvis IL, Eldridge IA, Carbon Cliff IL, Milan, IL, Le Claire IA, Coralville IA, Andalusia, IL, Coyne Center IL, Cordova IL, Central City IA, West Branch IA, Washington IL, Liberty IL, West Liberty IA, North Liberty IA, Walford IA, Oxford, IA, West Branch IA, Riverdale IL, Fairfax IA, Swisher IA, Iowa city IA, Cedar Rapids IA, Lisbon IA, Mt Vernon IA, Shueyville IA, Hiawatha IA, Alburnett IA, Long Grove IL, Marion IA, Center Point IA, Toddville IA, Springville IA, Muscatine IA, Hampton IL, Martelle IA, Tiffin IA, Solon IA, Rapid city IL, Palo IA, Ely IA, Vernon Hills IL, Atkins IA, Vinton IA, Robins IA and more.